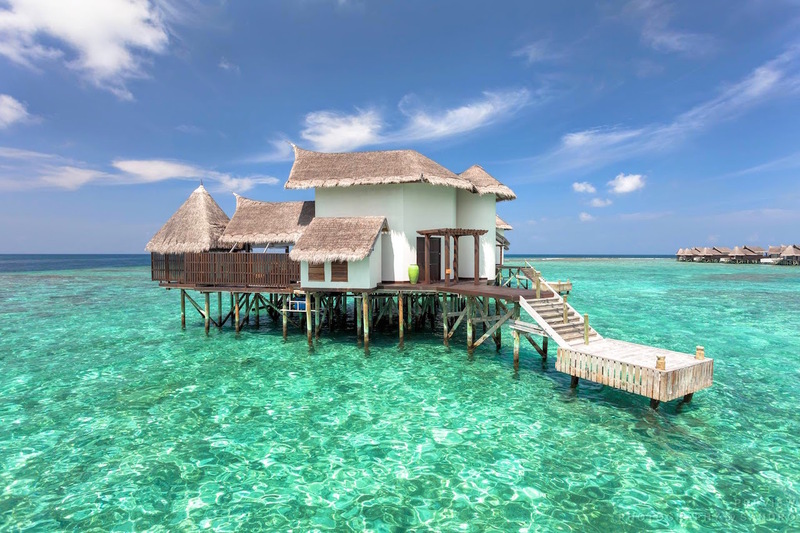 Jumeirah Vittaveli has enhanced the arrival experience for guests visiting this exquisite island resort with the introduction of the most exclusive boat transfer service in the Maldives. The new fleet of luxurious motorised catamarans offers guests the chance to arrive at the resort in complete style, comfort and speed. The 52ft Stealth iSpeed boats are the only ones of their kind in the Maldives. The Jumeirah STAY DIFFERENT™ experience begins as soon as guests step on board by the pier at the international airport. This stylish boat offers spacious interiors with sofa seating and special services including wi-fi, television, air conditioning and refreshments. For those who need to freshen up following a long flight, bathroom facilities are also available. In line with Jumeirah Vittaveli’s commitment to sustainable technology and its Green Globe Certification, the iSpeed catamaran is designed to be environmentally friendly, featuring cutting edge yacht technology. Built in South Africa by Stealth Yachts, the 52ft iSpeed has a pair of 800-horsepower six cylinder diesel engines and hydrofoil technology designed to make it both faster and more fuel efficient. The double hull allows for comfort and stability in rough waters at top speed, ensuring the smoothest possible journey. The transfer takes guests through turquoise waters, past picturesque islands and powder white beaches. On arrival at the resort’s jetty, the distant sounds of the Maldivian Bodu Beru drums can be heard. As guests disembark, they are welcomed onto the pier with hand-made garlands of palm leaves. Guests can take a seat and admire the view, indulge in a relaxing 15-minute complimentary massage or be whisked away to their luxurious resort villas, on land or over water.